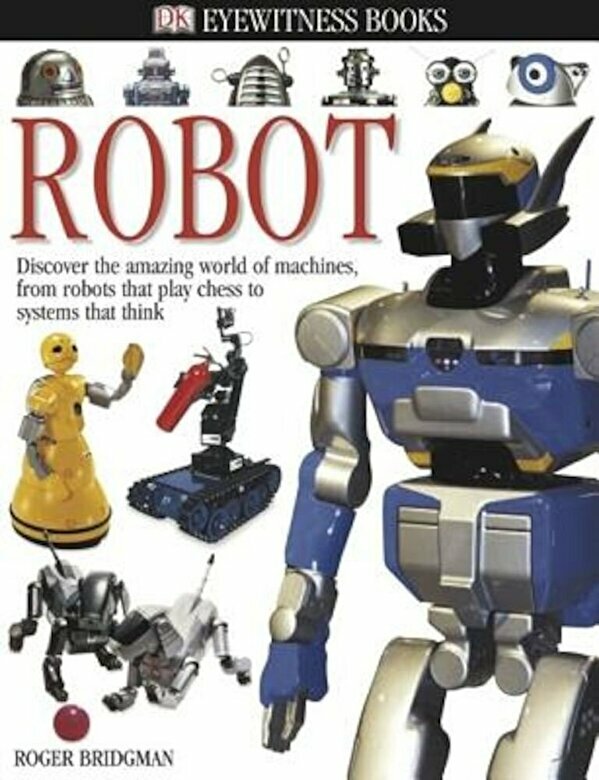 Prezentare Take a detailed look at the fascinating world of robots - from the earliest single-task machines to the advanced intelligence of robots with feelings. Young readers will be amazed to learn all that robots can do: perform delicate surgical operations, clean city sewers, work as museum tour guides, or even battle each other in combat. Find out how humans have created these mechanical minds and bodies.